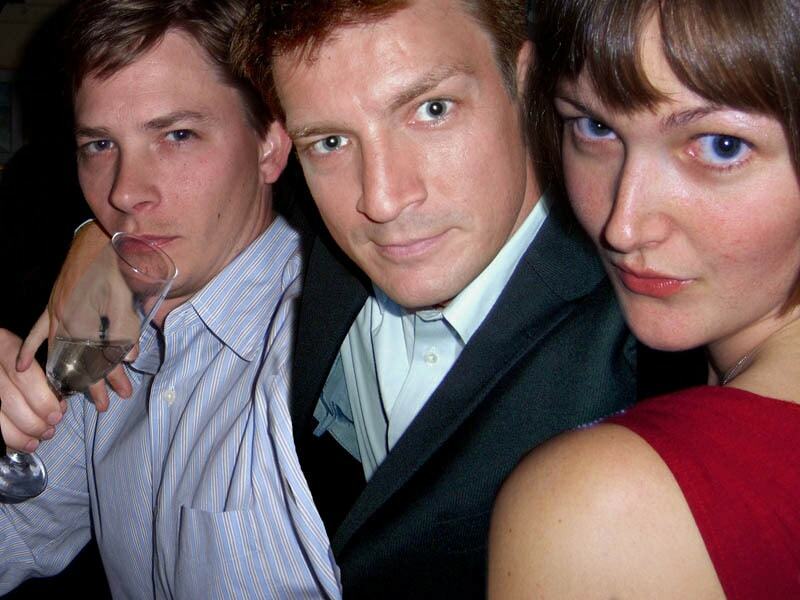 Someone Actually Photoshopped Celebrities Into Their Holiday Party. These Are Incredible. 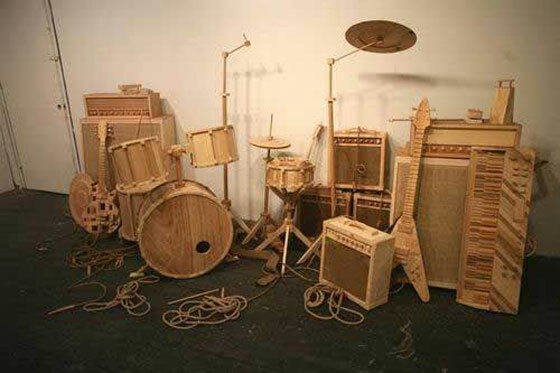 14 Amazing Designs That Are Actually Only Made Of Wood. 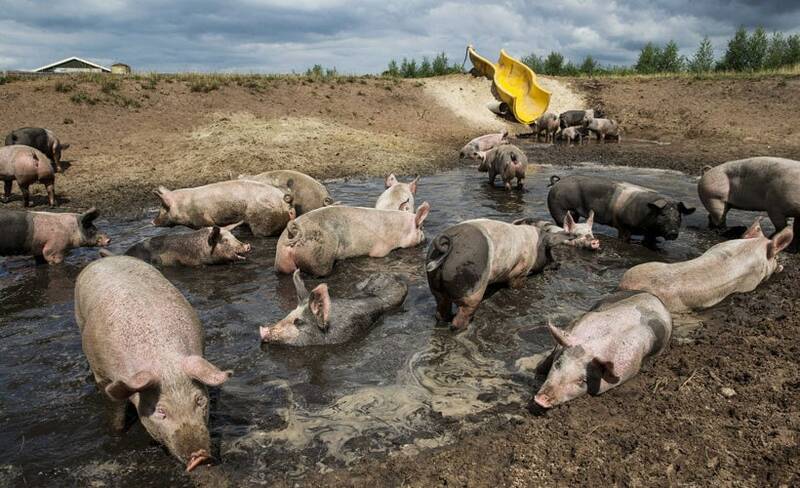 Can You Actually Build A Mud Slide For Pigs? This Farmer Did And It’s So Cute! This Actually Happened. 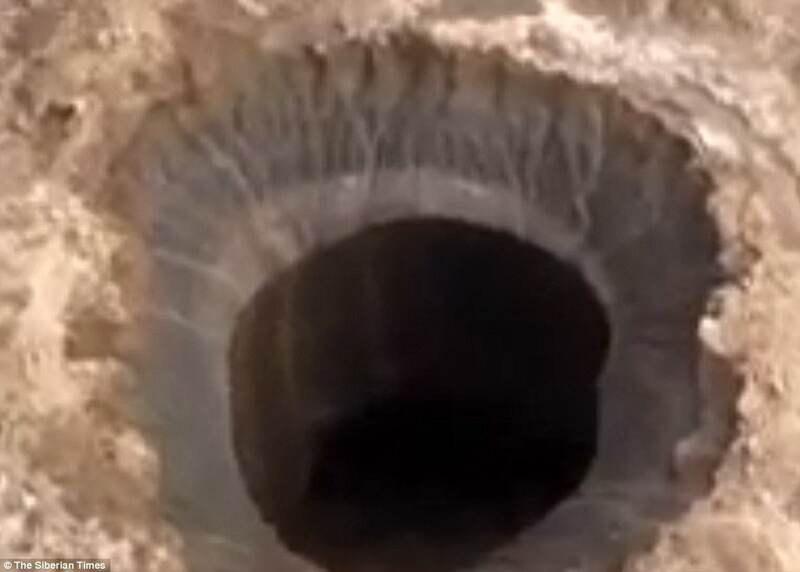 Giant Hole Appears Out Of Nowhere. Researchers Rush To Figure Out Why. Can You Actually Print Makeup From Your Computer? Here You Go Ladies.